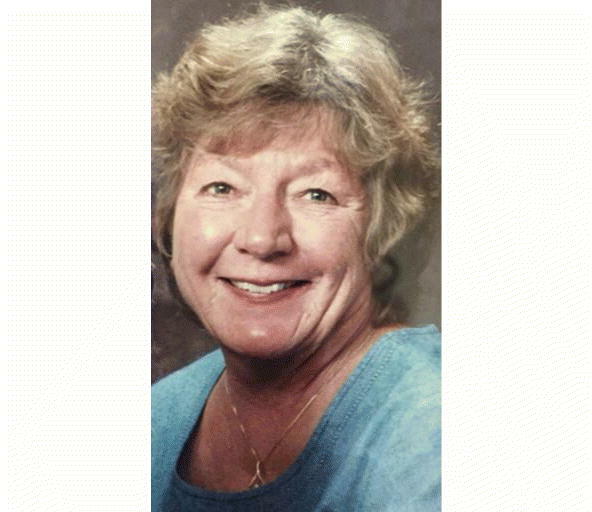 Betty Ann MacLeod, 74, died Sept. 30, 2017, at Memorial Hospital in Colorado Springs. She was born June 3, 1943, in Livingston, Wyoming, to Maynard and Lillian Barrows. Her father was a National Park ranger and her mother a nurse. She grew up in Yellowstone and Grand Teton National Parks and loved the outdoors and animals, as well as fishing and skiing. Betty graduated from Jackson High School in Jackson, Wyoming. She received a B.A. in elementary education with a minor in business from Western State College and a master of arts degree in elementary education with an emphasis on special education from Adams State College. She married William (Bill) MacLeod on June 30, 1964. 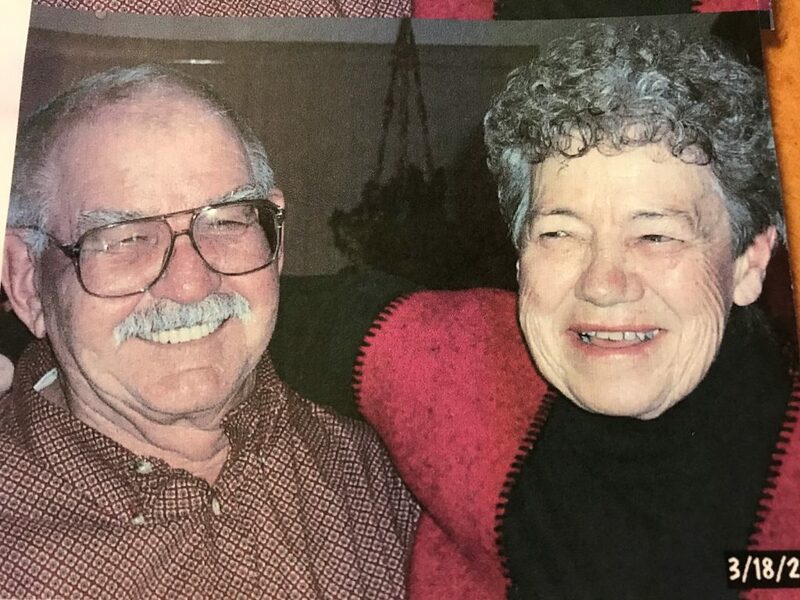 They enjoyed traveling together and raising their children and shared a love of animals. She is survived by her husband, Bill; sister, Caryl; two children and their spouses, Doug and Sarah MacLeod, Scott and Susie Stricker; and four grandchildren.